Luxury is part of the adventure. Choosing to stay luxurious is a part of choosing to stay adventurous. And a great way to do just that is through your travels. Thankfully, over the course of my traveling adventures, I have had the opportunity to stay luxurious at times. Yet, still plenty of experiences remain on my list. Let’s call it my luxury bucket list. To start, here is a sample of three luxurious travel experiences to consider this spring. One plane, one train, and one sail (or cruise) from my list. Flying has become more of a commodity than a luxury since my first days in the air as airlines compete on cost. Quality service seems something of the past with just a few airlines still priding themselves on service, especially in business and first class. 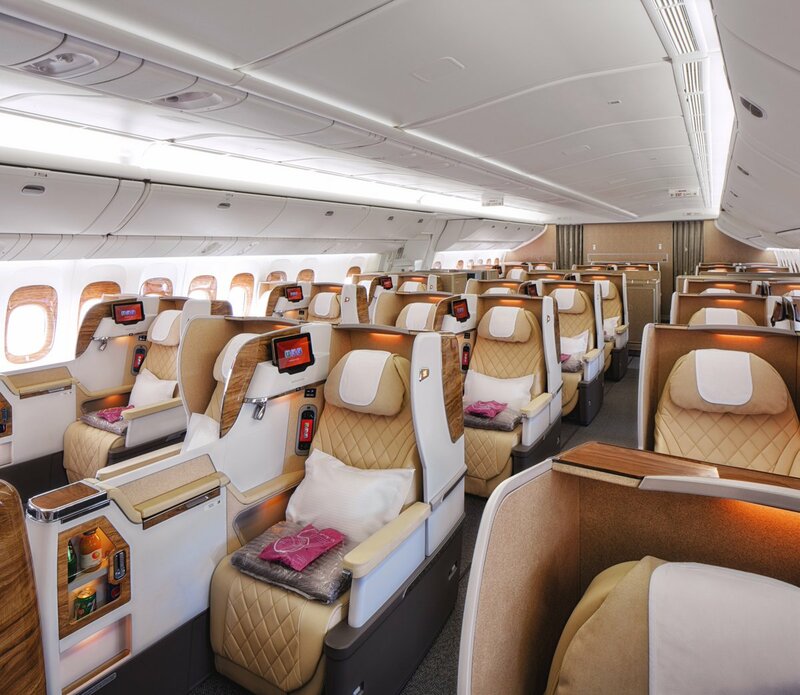 I’ve had the opportunity to fly a few such flights, including the Concorde, but one airline that recently sent its refurbished 777 to Fort Lauderdale has my eye – Emirates. I’d expect experience to begin from Emirates check in all the way through exiting the aircraft. Whether in the lounge or being pampered on the flight itself, Emirates remains one airline I’d like to fly one day. I’ve traveled through Europe on planes, trains and automobiles, but the next way on my list experience the continent is via its waterways. 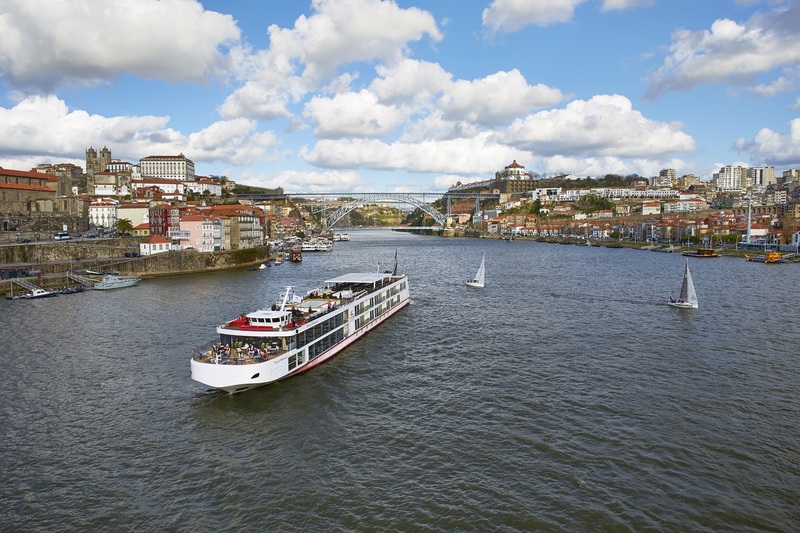 Whether Tauck for complete luxury or Viking for cultural enrichment, or the Cruise Critic’s choice for best line AmaWaterways, the river cruise is high on my list. With so many itineraries the opportunity to visit such places deep inside France’s wine region, a seasonal trip through the Christmas markets of Germany and Austria and the top of my list exploring Portugal. I’ll set sail on the rivers of Europe one day. In the US, I take passage on Amtrak at times, but luxury train travel remains high on my list after my Blue Train experience in South Africa. When searching across the globe, I noticed impressive train travel across the Canadian Rockies, inside India, but the next train on my list is the Eastern & Oriental Express in Southeast Asia. On my list is the short trip between two giant global cities. 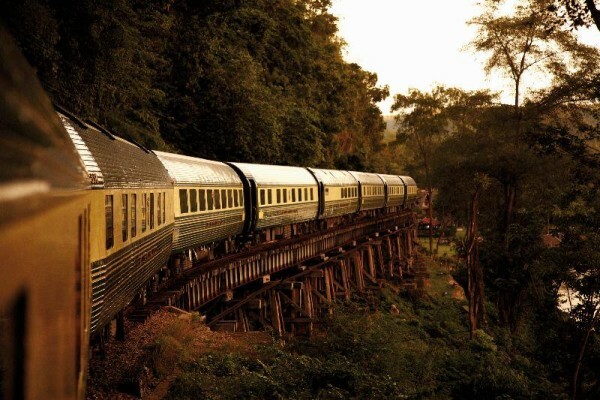 The trip doesn’t come cheap, but the chance for luxury train travel through Malaysian countryside excites my sense just like the cities of Bangkok and Singapore might. I see this as a part of my next Asian adventure. These adventures may not be light on the wallet, but life is worth living and staying luxurious is p part of the adventure. So one day I look forward to my Emirates check in, hearing the all aboard on the Eastern & Oriental Express and sipping some local wines on the deck of my river cruise. What adventure do you look forward from your (stay) luxurious side? Share your travel wish below. One luxury cruise trip I would love to take is called the Northern Passage on Crystal Cruise line. It sails from Alaska to New York via Northern Canada. It has interesting excursions and also opportunity to see the Northern light. Someday.